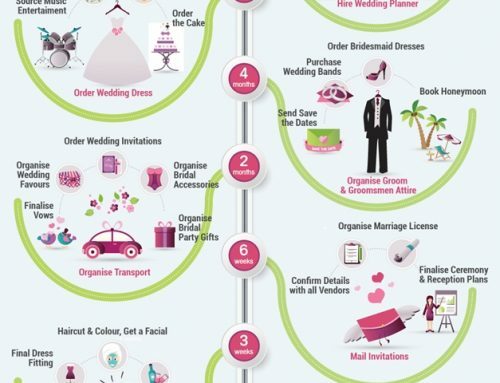 When you decide to plan a destination wedding, there’s a lot that goes into it. From the venue to airfare, and everything in between, it can be easy to get out of control when it comes to the planning process. To avoid overspending and draining your bank accounts before you even say “I do”, follow these tips when planning your destination wedding! The most important part of planning any wedding, especially a destination wedding, is setting a realistic budget that works with your personal finances. You’ll want to go over your savings accounts, debt, and bills before committing to anything. Figure out how much you have to spend so that you can stick to that dollar limit throughout the planning process. In order to avoid going over what you can afford, you can consider utilizing a low-interest loan to keep you in check and give you some wiggle room if needed. With all of the moving parts of a destination wedding, try to cut costs by booking an all-inclusive plan. If you can find a bundle for you and your partner that covers your flights, hotel stay, and excursions around the resort, you’ll be saving yourself a lot of money. Encourage your family and friends who are attending to do the same so they can more easily afford your trip and increase their chances of coming. Both a blessing and a curse of a destination wedding is that everyone won’t be able to make the trip. 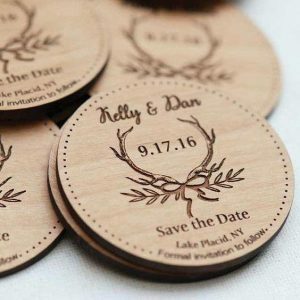 While it will be a bit of a bummer to not have everyone you’ve ever met at your wedding, you’ll be able to save a lot of money by only inviting your closest friends and family. Keep your guest list as small as you can. 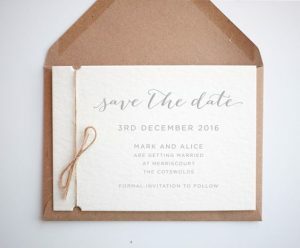 You might still get “RSVP no”s from a couple of your guests, which will only shorten the list further. Check out this article for more tips on how to cut down your invite list. There will likely be popular dates at the venue you choose for your destination wedding where the price is a lot higher than usual. Pick a less acquired date to save a big chunk of money. Instead of getting married on the usual Saturday, get married on a weekday to get a discount on your venue. If your schedule allows it, plan a wedding for a Monday or Tuesday. A huge plus of destination weddings is that the beautiful location pays for itself! With a destination like Hawaii or Tuscany, your ceremony and reception will be decorated by nature. You won’t need to spend your money on decor or clever signs. All you need for a gorgeous wedding is the backdrop before you, so you won’t need all of those extra details most weddings do. 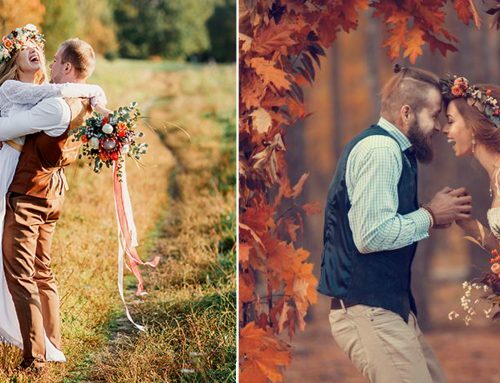 For a fall wedding in tuscany, you could use leaves as your backdrop and decor to create a beautiful scene. 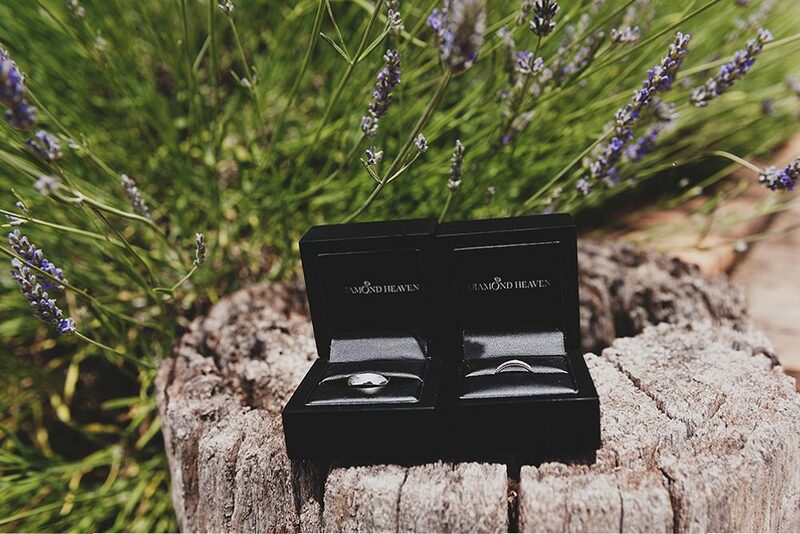 Take advantage of the beautiful location you get married in, and continue your trip right into your honeymoon. You’ll cut down on costs by not having to fly elsewhere after your wedding, and you could inquire with your resort location to see if they give discounts on hotel stay or excursions when you book your wedding with them. Take the time to research unique activities or events in the area. 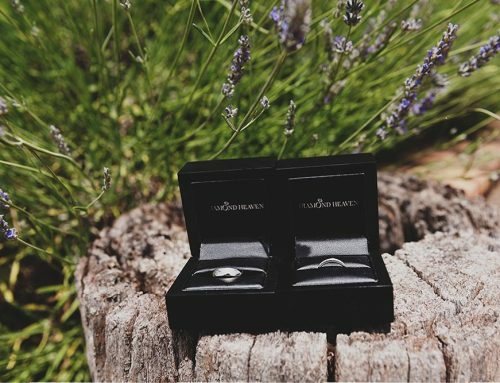 Since you won’t have to travel to another location for your honeymoon, be spontaneous and leave the venue your wedding took place at to explore the location even more! 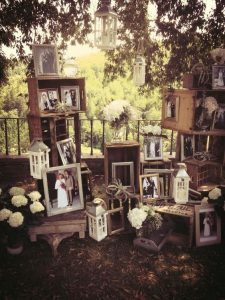 Which Wedding Planner Services Will You Offer? 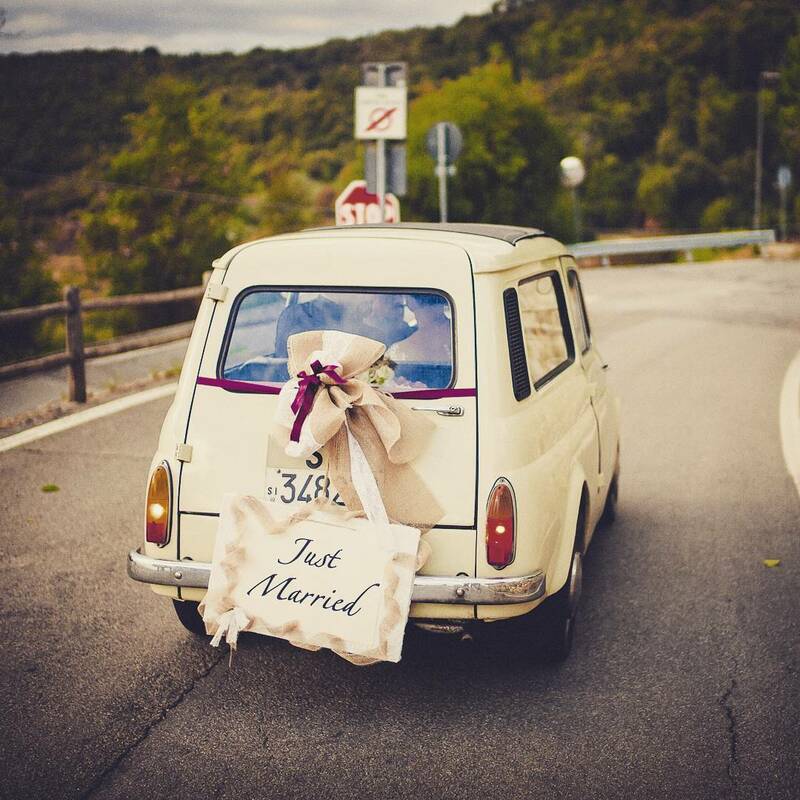 Marry Me In Tuscany Loves….